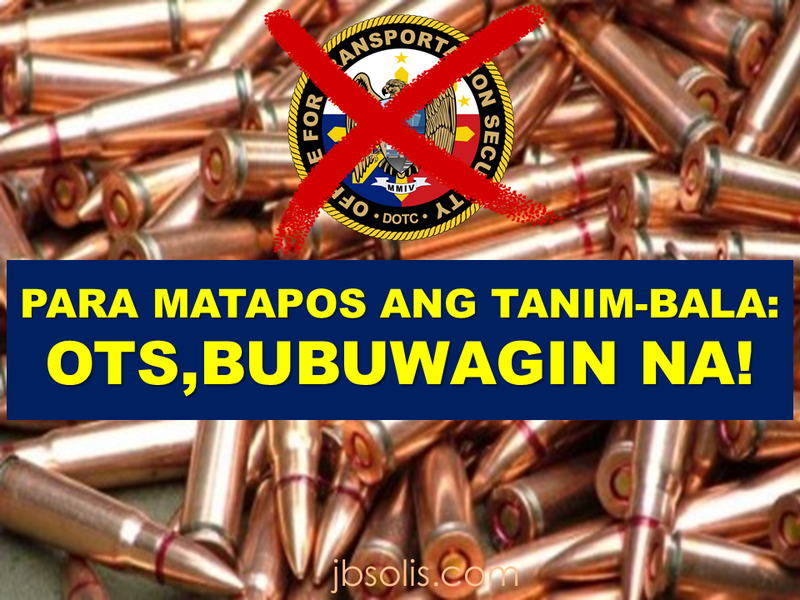 NO MORE OTS, NO MORE "BULLET PLANTING AT NAIA"
Tanim bala or the allegedly bullet planting incidents at NAIA has rocked the Office for Transport Security (OTS) and the DOTC and the government of previous administration scrambled to end the syndicate or scheme so the new MIAA General Manager Ed Monreal announced that OTS will dismantled and dissolved soon. Monreal also confirmed that effective immediately, all airport security screeners at all the terminals of Ninoy Aquino International Airport will now be under the administration of MIAA. 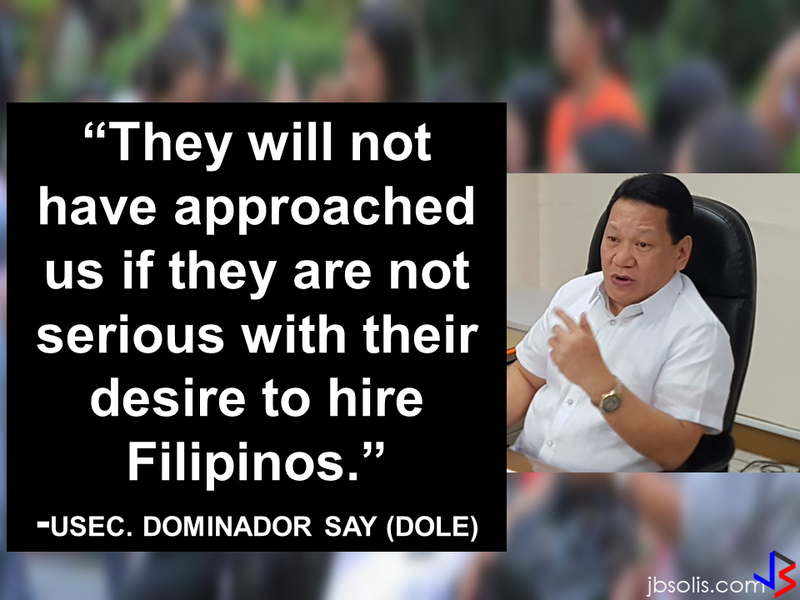 This is following with the President Duterte's order to end this so called "tanim-bala" problem in all airports, most especially at NAIA victimizing the travelers as well as the Overseas Filipino Workers (OFWs). Good News! President Duterte Orders end of Tanim-Bala, No Arrest if Caught in the Airport with Only Bullets! GOOD NEWS IF FOUND WITH A BULLET AT THE AIRPORT - YOU WILL NOT BE ARRESTED OR FILED A CASE WITH! Remember that last year, there were a lot of cases about tanim bala or bullet planting in luggage and handcarried items of passengers at NAIA including Nanay Gloria's case, an OFW who was leaving for Hongkong and was apprehended at the NAIA for allegedly carrying a bullet.The OFW has been rescued and released by the Public Attorneys Office head, Atty Persida Acosta and the OFWs was furious about the incident. Unfortunately, Nanay Gloria almost lost her job and suffered emotional trauma because of the incident. Watch the file video below. The Manila International Airport Authority or MIAA and the Civil Aviation Authority of the Philippines or CAAP are taking over all airports in the country including NAIA and placing all security screeners in the country including provincial airports under their direct supervision to monitor the situation and to finally end the bullet planting syndicate. MIAA and CAAP are agencies that are under the DOTC department, now headed by Sec. Arthur Tugade.